Ready to get your photos scanned? 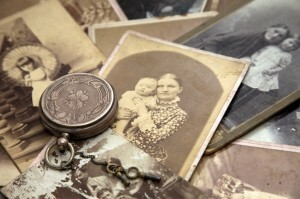 Are you worried about important family photos fading away in that old album? Need a more presentable way to share and organize your photos over the internet? Contact us and get started by sending us your paper photos in an envelope and we will transfer them to a digital image that will last forever! After the scanning process, we’ll send back your original photos with a new copy of the digital photos on a USB. If you’d like, we can even put them up on the web! The digital image will last forever, unlike those old photo albums that get fingerprints and smudges. There is no better way to preserve your cherished photos than to convert them to a digital format! You will have all your priceless photos, which can be re-copied, literally forever, without the loss of quality.